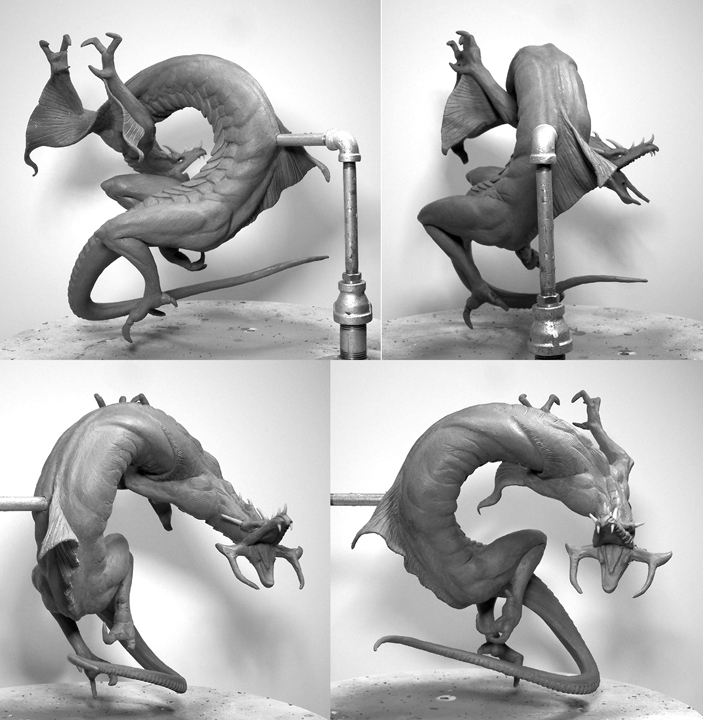 Original Basilisk Sculpture hand sculpted by Karl Deen Sanders for MacFarlane Toys. 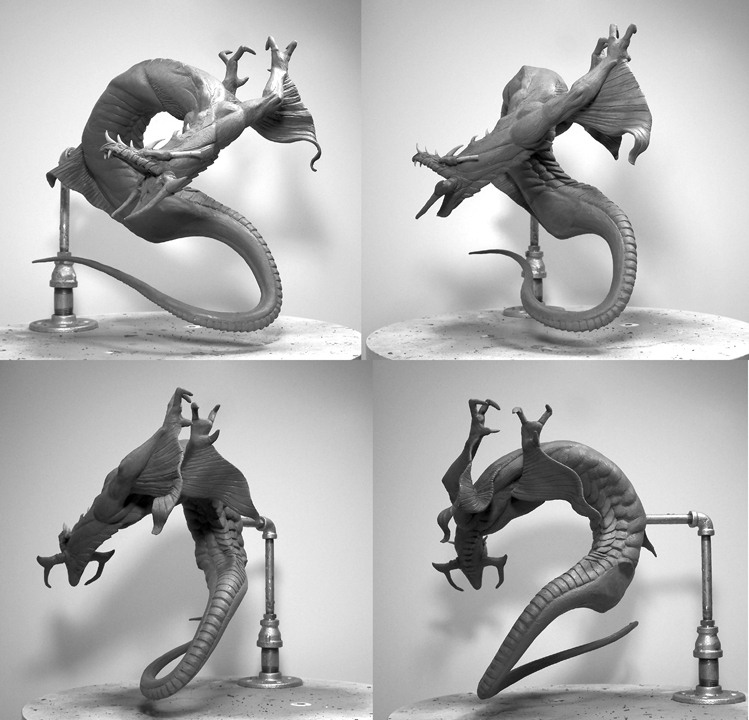 This Basilisk Sculpture is based on McFarlane’s Lake Demon. 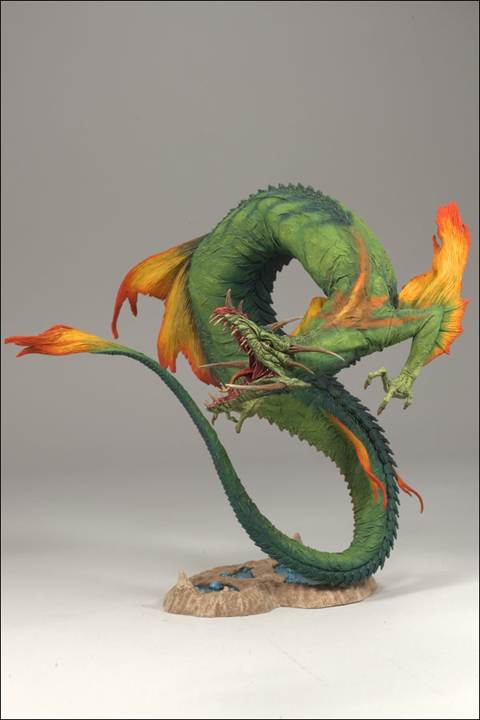 About McFarlane Toys: McFarlane is known as one of the world’s premier collectible toy outlets, known for their excellent choice in talented sculptors. Karl Deen Sanders has been featured many times, for his unique ability to capture and immortalize the essence of these very desirable characters. Furthermore, understanding and appealing to their specific fan base through is the cornerstone of their success.